The Toyota Tundra is definitely a great truck. Toyota has a proven track record of creating high quality vehicles that can withstand incredible abuse and last hundreds of thousands of miles with minimal effort. 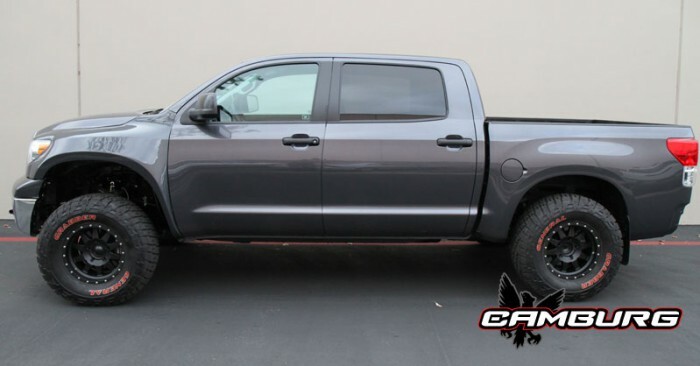 This makes Toyota a great choice for building a prerunner. 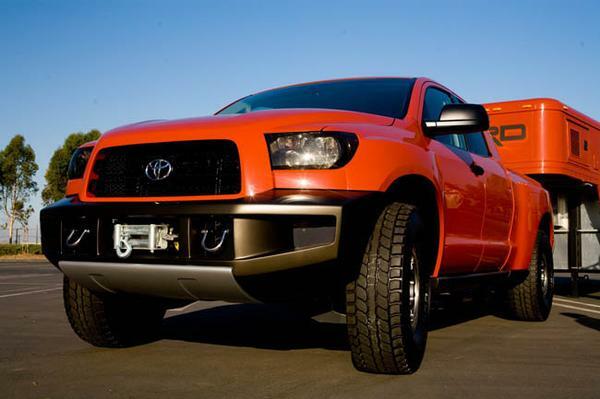 The first step in building out your Tundra is to install a long travel kit. 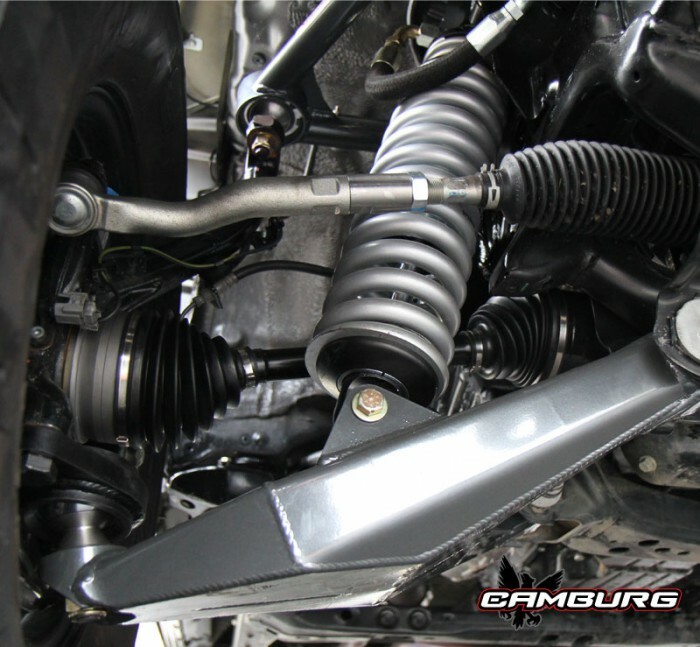 In this post we are going to outline the Camburg Engineering solutions for Tundra’s. 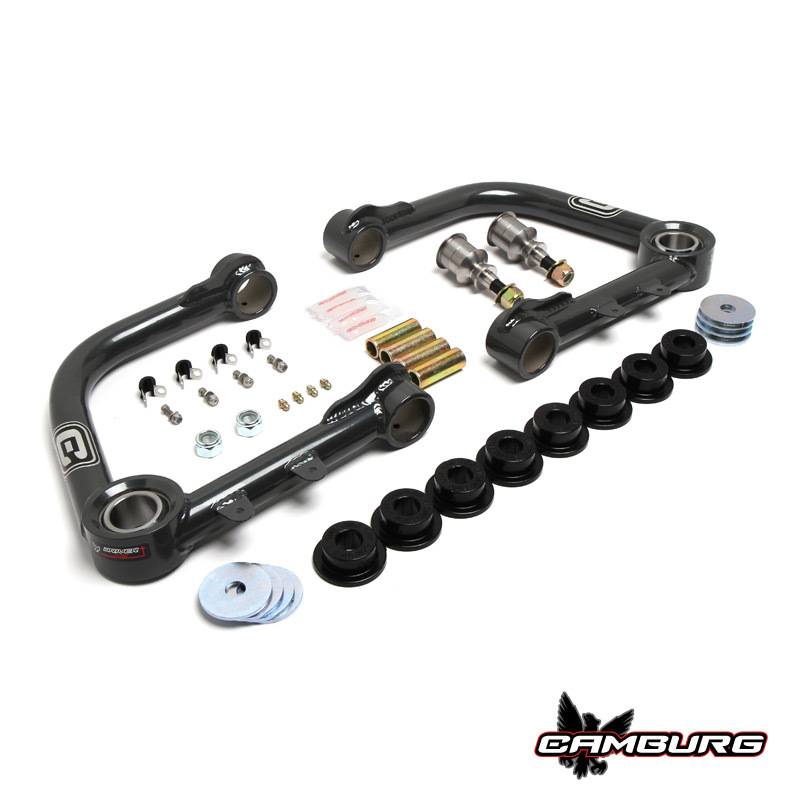 If you have a 2007-2011 Toyota Tundra then this kit by Camburg will work perfectly for you. 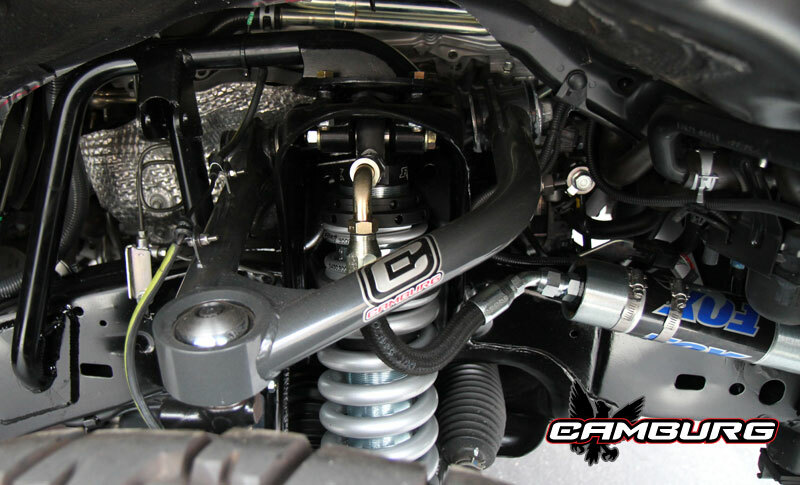 Camburg was the first company to develop a long travel kit back in 2007 when the new Tundra’s were released. Their methods are tried and true as they put their parts thru the grueling Baja 1000 to make sure they were fit for their customers. If the Baja 1000 isnt a good enough test for you, the long travel kit has also been thru the Dakar rally. 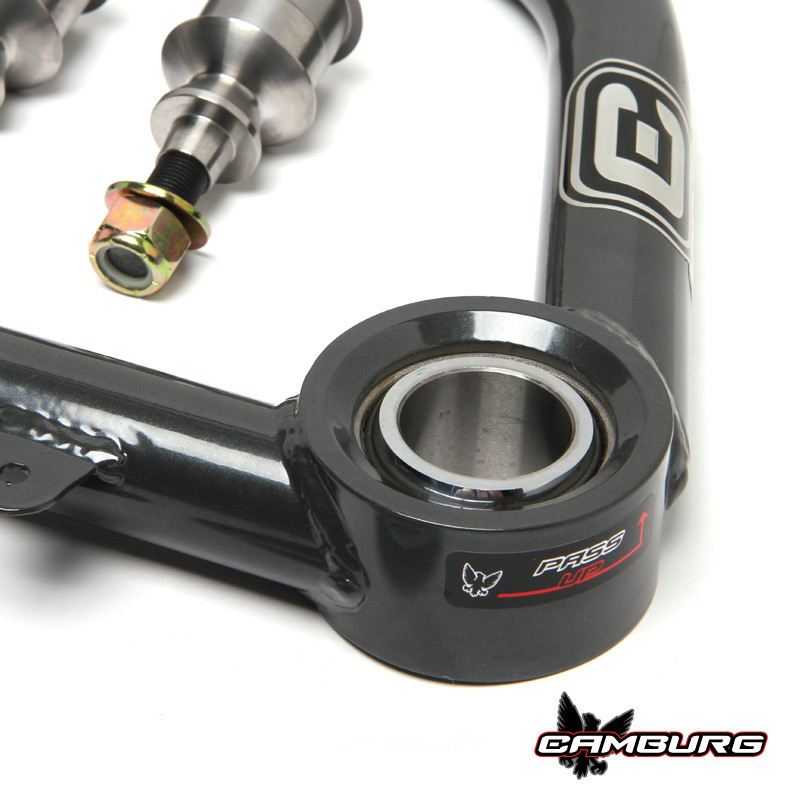 Camburg boasts that they have the absolute best kit out there for the Tundra. Fully boxed lower arms allow coilovers, hydraulic bumpstops, bypass shocks and your 4wd half axles still in place. These arms are attached to the frame with uniball bearings and heat treated stainless steel spacers and hardware. 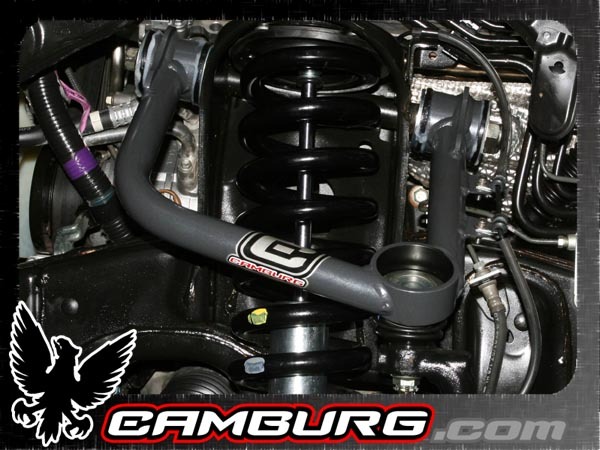 Camburg cuts no corners by using the strongest hardware available on the market. While it may cost a lot extra in the short term, you are guaranteeing less problems and failures down the road. The upper arms are fabricated from 4130 chromolly 1.5″ circular tubing connected by 1.5″ uniball’s at the spindle. This means you are pushing up to 16″ inches of travel. 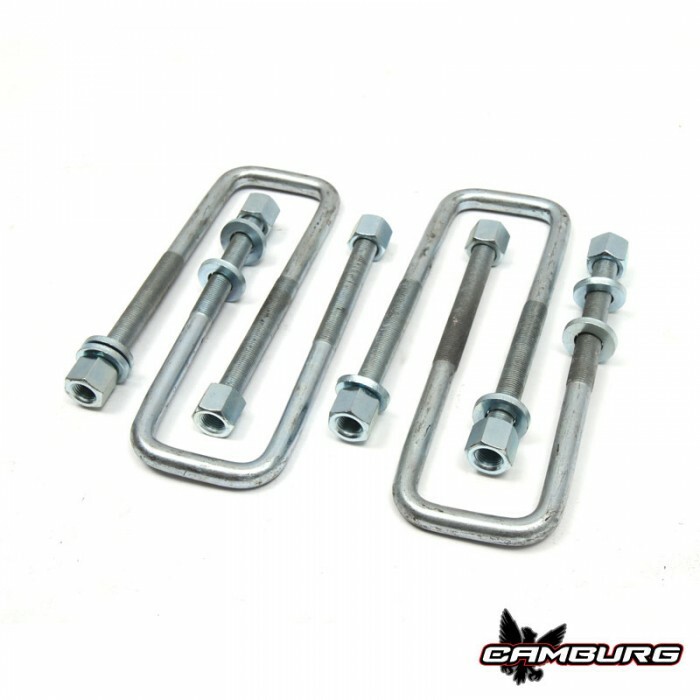 This kit includes: beard quad wrap limit straps, stainless steel and kevlar reinforced brake lines and heat treated stainless steel CNC machined tie-rod extensions. Can’t afford the entire long travel kit? You can buy just enough parts for your budget. 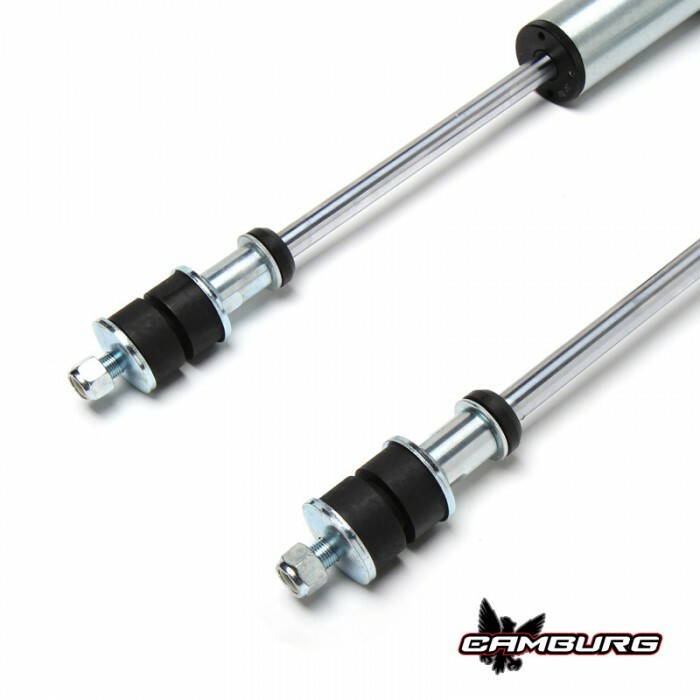 If you want to put a lift on your Tundra, the camburg or Fox Racing coilovers. 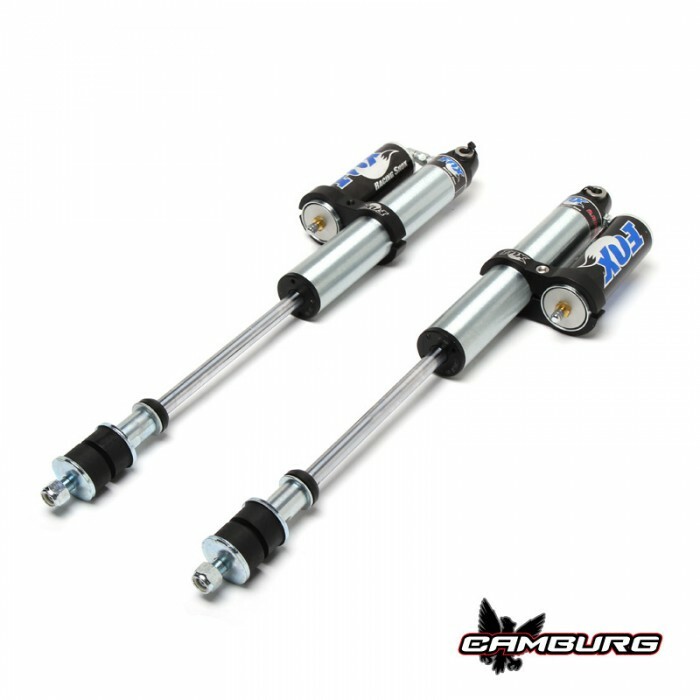 These coilovers can provide up to 3″ of lift and greatly increase the handling on and off road. The shocks have a diameter of 2.5″ and have capacity for more oil than other brands which provides easier cooling capabilities for the shocks under extreme circumstances. 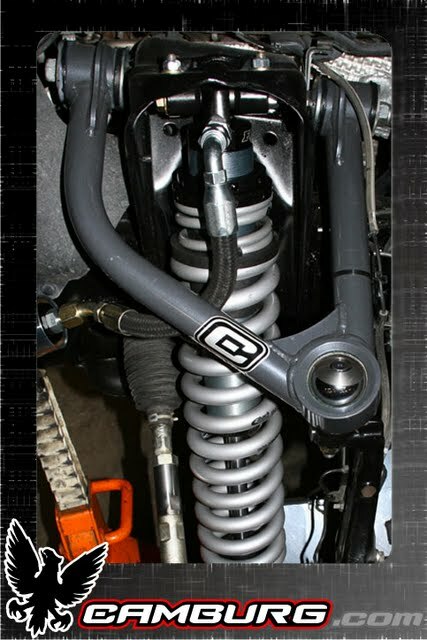 The shocks are machined with billet aluminum housing and stainless steel shafts. 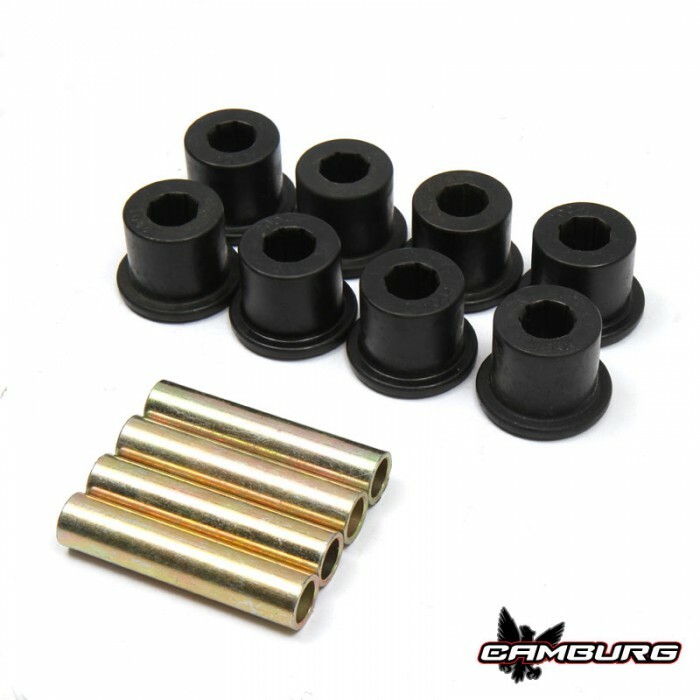 They feature teflon lined bearings with Eibach coil springs. 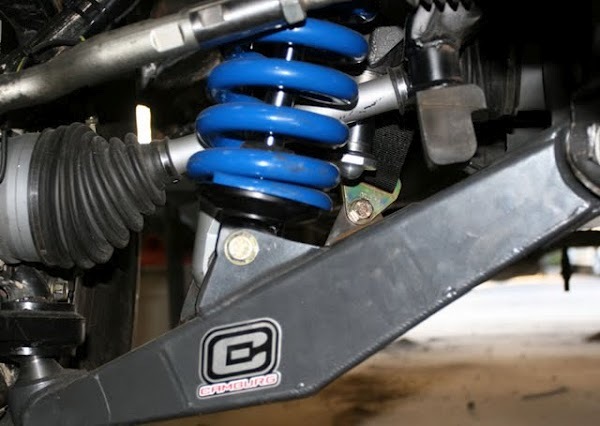 When you are looking to lift your truck and exploring options to get the most travel, you will soon find that the stock upper arms will hold back your suspension plans unless you replace them. First step is to get rid of the ball joints that come stock and replace them with uniball bearings. These uniball bearings are much stronger and have a greater life expectancy. The most important factor to the uniball however, is the fact that you can squeeze more travel out of them. 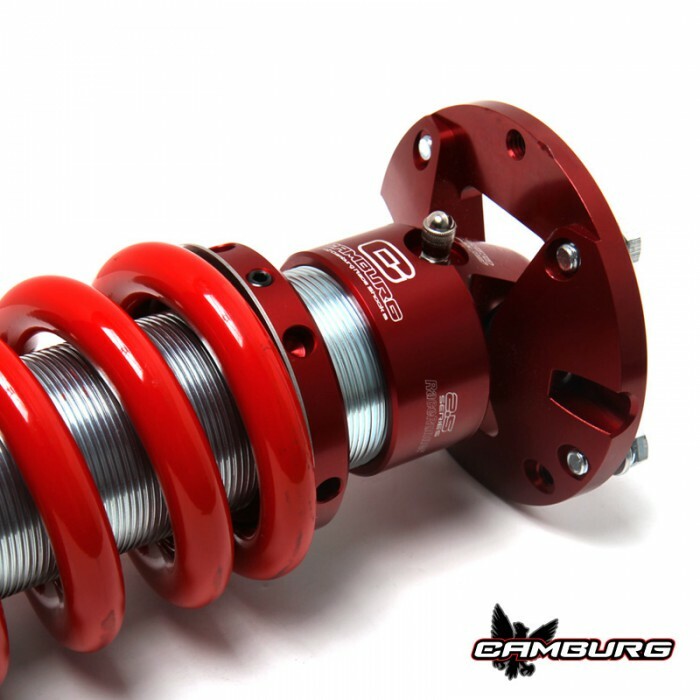 Camber/castor no longer is a problem as Camburg has engineered the geometry to be correct for your tires at any height. 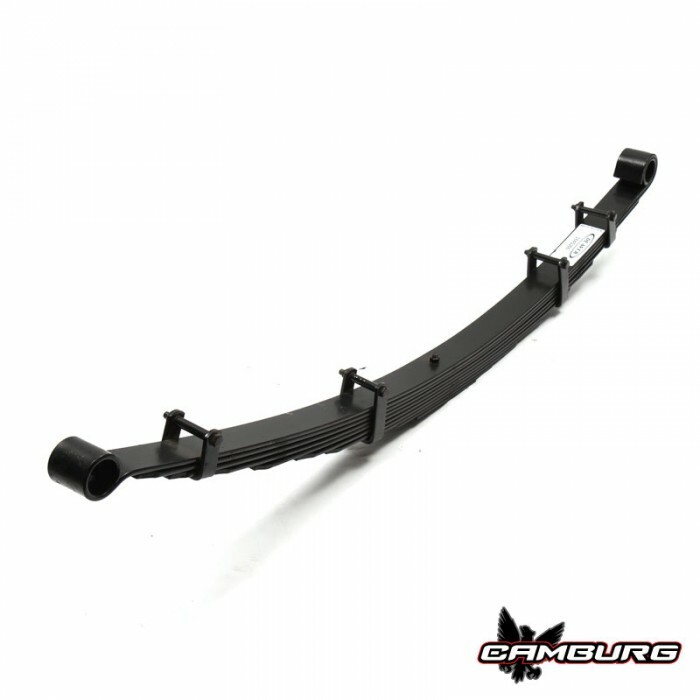 This improves the handling and driving characteristics so that your on or off road drive is much smoother. 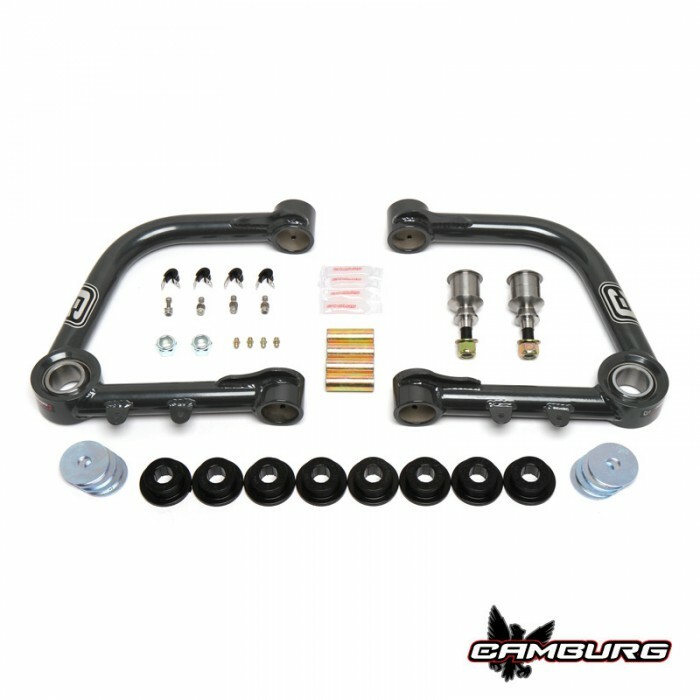 Looking to change out your upper control arms without hitting the bank account too hard? 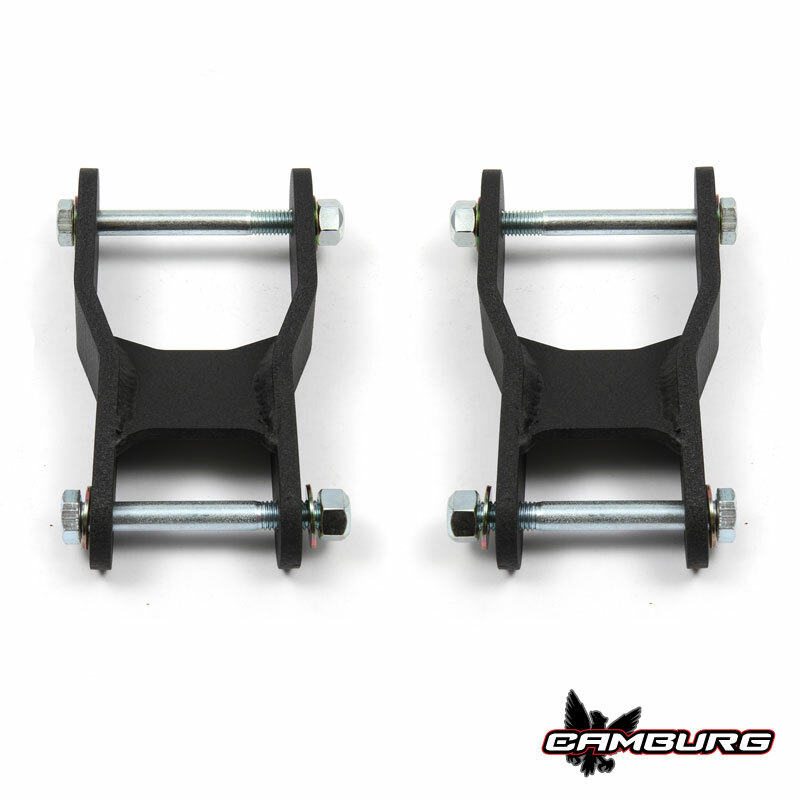 Camburg now offers a performance upper arm that utilizes the OEM Toyota ball-joint. It gives many of the same benefits their uniball upper arms offer at a much lower cost. With Toyota’s new chassis, the factory ball-joint is considerably stronger & larger than in previous years. By building an upper arm to re-angle the ball-joint, you’re able to gain more wheel travel and keep the joint in its normal operating range. These arms also correct the suspension geometry by increasing much needed caster which improves handling and allows for a wider range of alignment adjustment. 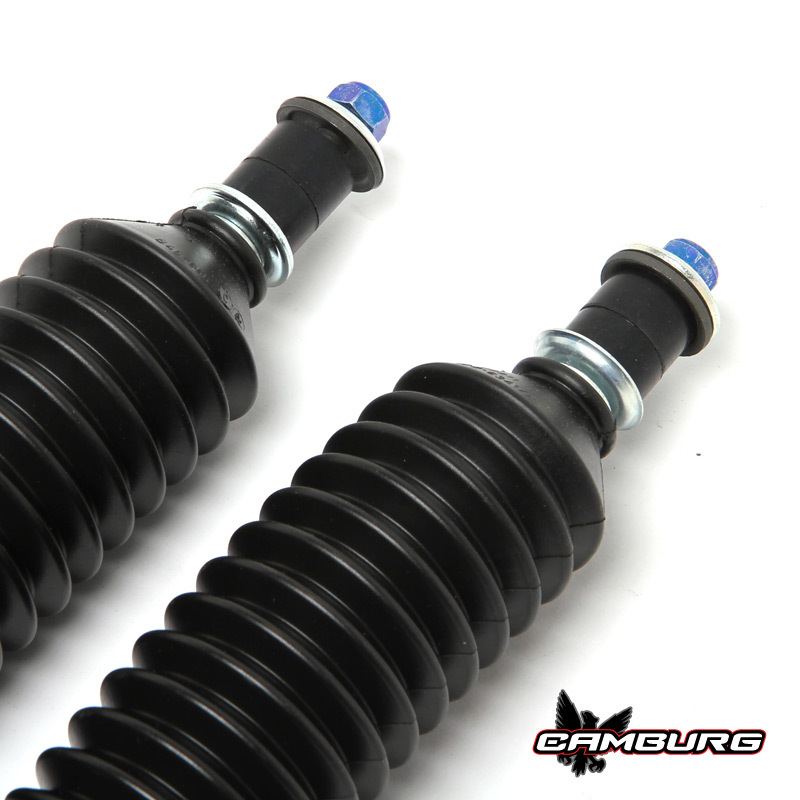 The tubular construction also gives you more tire & shock clearance compared to the stock stamped arm. 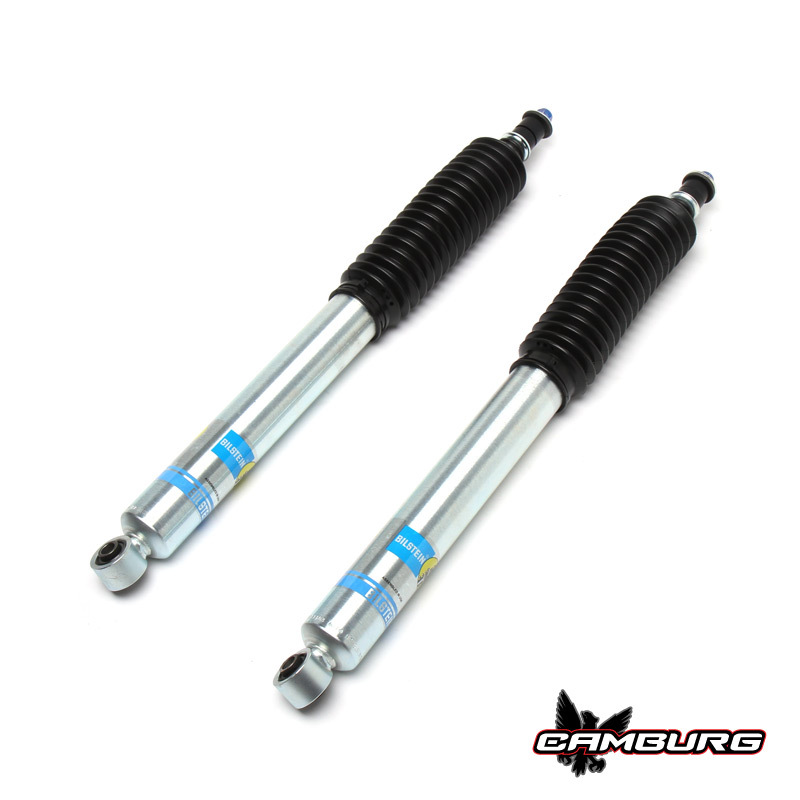 We offer a couple different rear shocks for the Toyota Tundra. 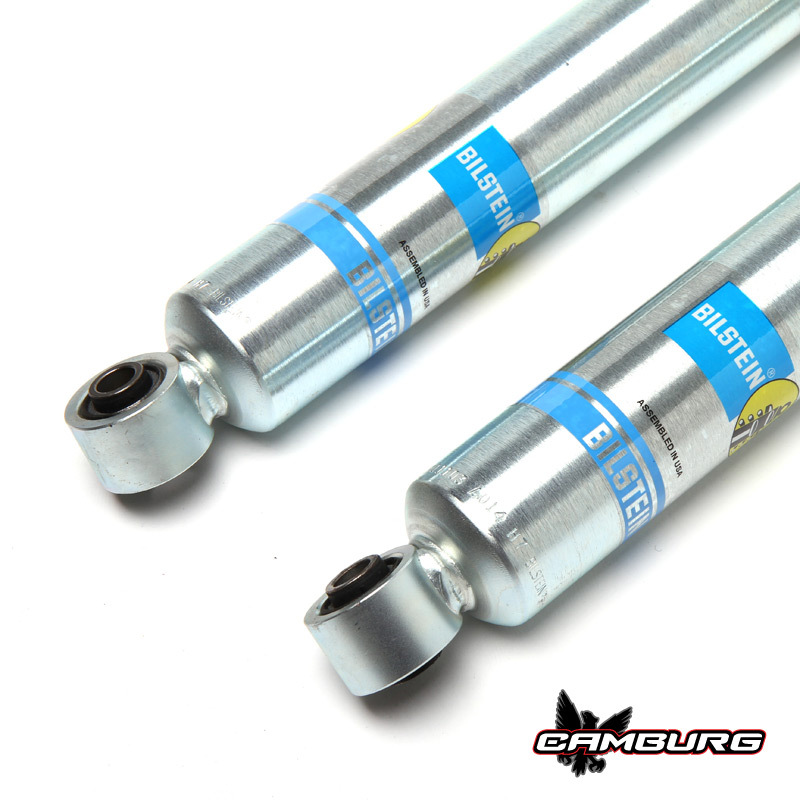 The Bilstein 5100 Series shocks are great for both on and off-road use and are valved specific for the truck for a plush controlled ride. 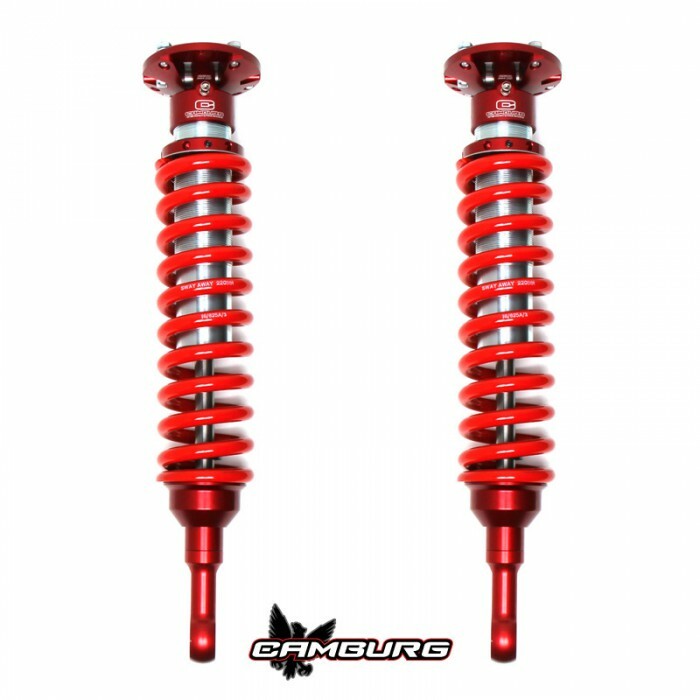 If you’re looking for something better, FOX’s new 2.0 Performance Series shocks are your choice. 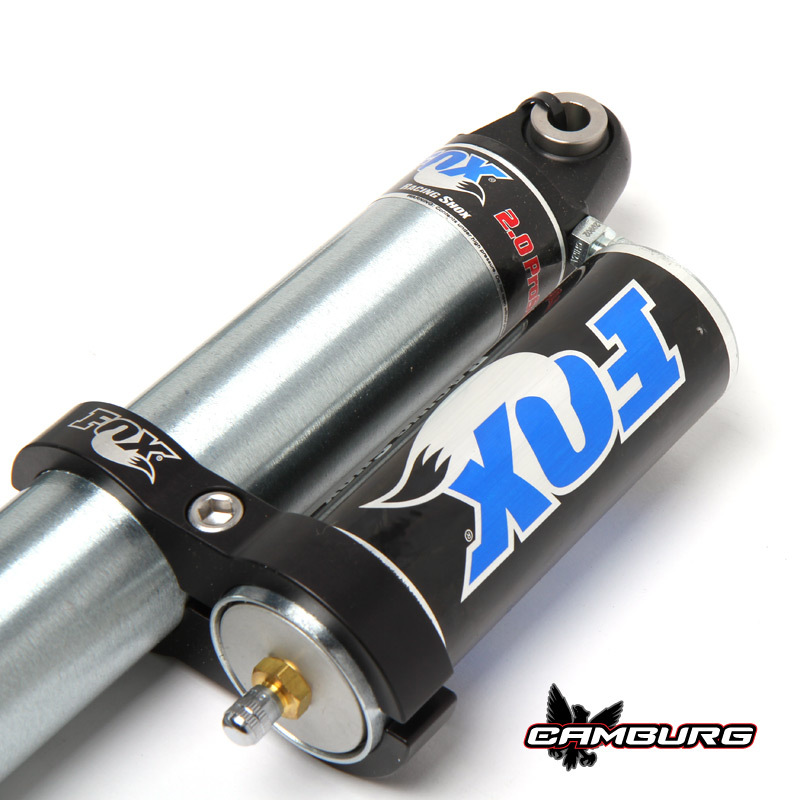 They are an aluminum bodied 2″ diameter shock that has a higher oil capacity for cooler running temps and fade free performance inspired from their race line of off-road shocks. 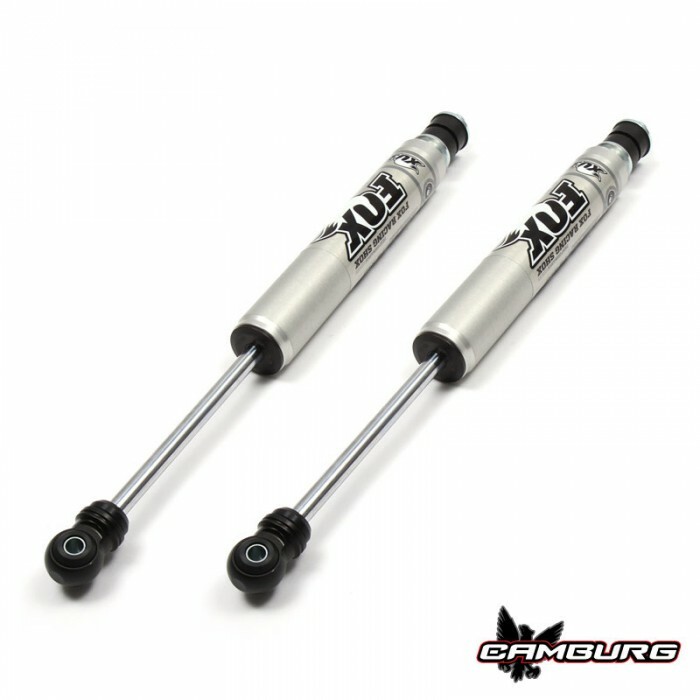 We also offer FOX’s 2.0 Factory Series shocks that are tailored for the offroader as it has a more progressive valving setup for off-road use. 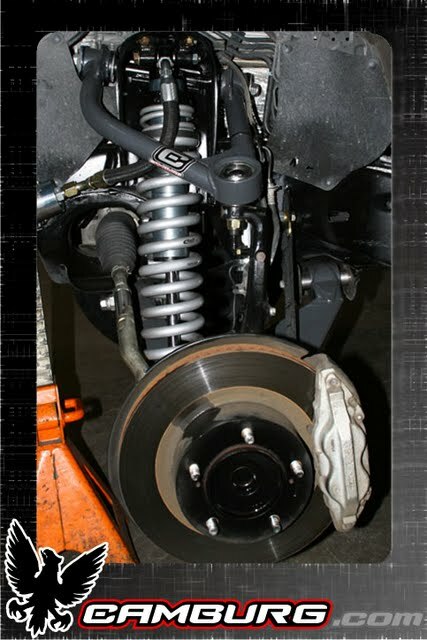 Deaver Springs are one of the best ways to add lift and performance to the rear of your truck. 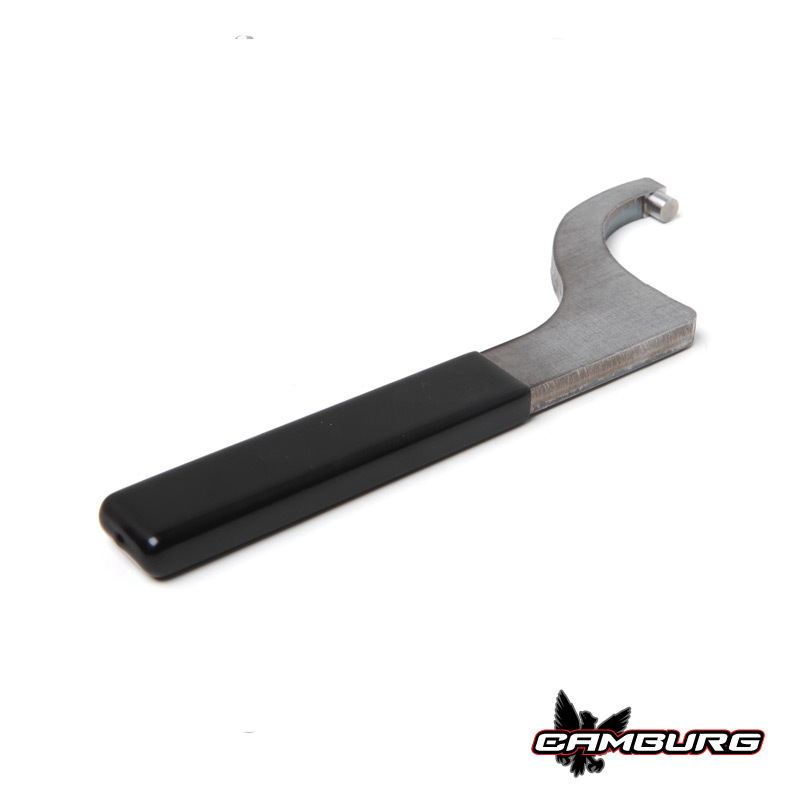 They are Made in the USA and use the highest quality spring steel available. 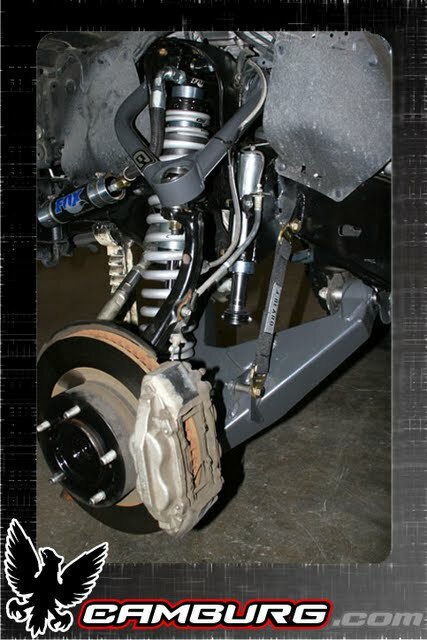 Using thinner leafs allows for a more progressive pack that gains wheel travel and articulation with bottoming control. Spring-under leaf springs require different shackles, and spring perches welded to the axle housing. Some require extensive fabrication. Call or email for specific details. 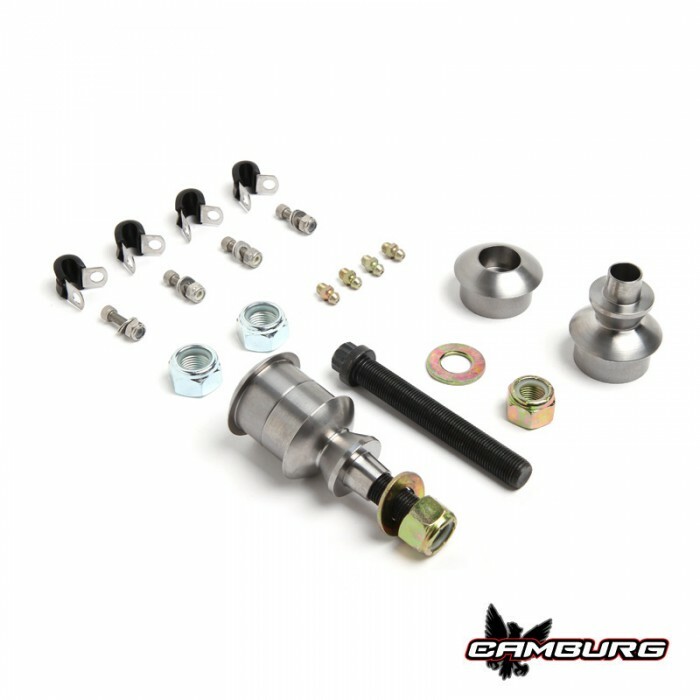 If those arent enough parts for you to get your 2007-2012 Toyota Tundra turned in to a sick prerunner, then there may be no help for you. 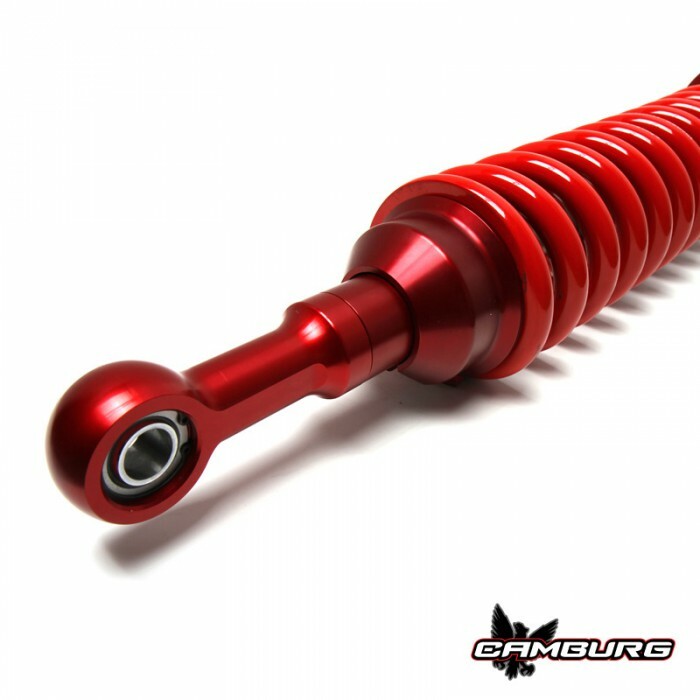 Checkout Camburg for ordering and more details.